The greater Chatsworth area offers world class retail, commercial and industrial components with easy access to major freeways as well as a rail commuter link. There is good schooling and medical facilities within the area. In2assets, a leading property specialist company, has been afforded many opportunities to showcase commercial properties in the Chatsworth node however none as grandiose as the property located off Florence Nightingale Drive in the heart of the suburb. This eloquent property is a 49 500m2 sprawling property which consists of well-manicured lawns and a hand full of buildings including residential houses and a prominent community hall. This land parcel is the largest track available within the area and furthermore enjoys easy access to the Higginson Highway. 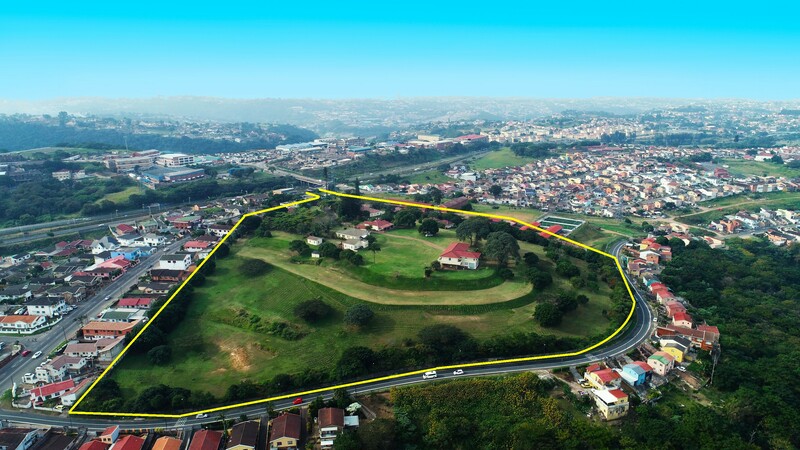 The property has an Institution 1 zoning (1) and will be sold at auction on 25 July 2018 and is expected to draw much attention from both local buyers as well as national developers. This property would be ideal for the development of a hospital, retirement village or educational institution. For further information on the auction sale please contact Carl Kleinhans on 082 467 5664 or email ckleinhans@in2assets.com or contact In2assets on 031 574 7600.